BASS WORKS RECORDINGS’ 42nd Work!! A Significant Release Came UP!! 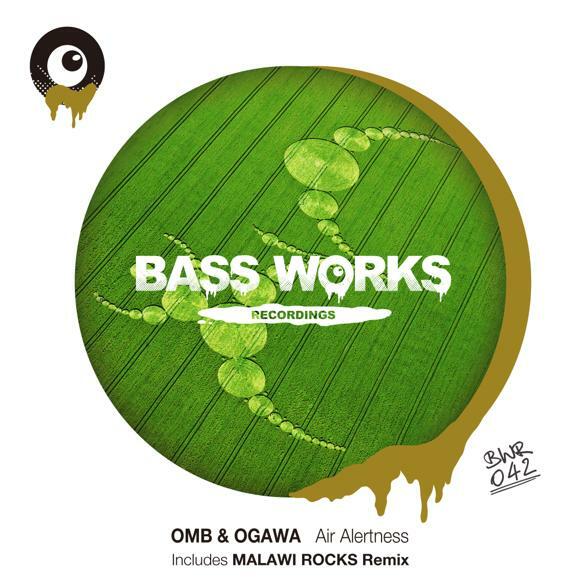 Already played by top DJs from an Argentine hero,Hernan Cattaneo to No.1 Japanese house artist, DJ EMMA, OMB & OGAWA’s highly-reputated track “Air Alertness” is now released from BWR with an outstanding remix from a superb duo, ” MALAWI ROCKS ” . Consisting of DJ EMMA and DJ TARO KAWAUCHI, ” MALAWI ROCKS ” produced tons of outstanding songs and remixes from their label,” NITELIST MUSIC ” and always made them Classic!! After several year hiatus, today we proudly release their new remix for OMB & OGAWA so as to celebrate the reunion. This is literally the Anthem by those who understand dancefloor and have known dramas there better than anyone and a huge affair for Japanese club music scene as well as human drama who have been on the dance floor that one of the ” NITELIST CREWS “,Sugiurumn’s label, BASS WORKS RECORDINGS releases songs by “OMB & OGAWA”, who also released a lot from ” NITELIST MUSIC “. We,BASS WORKS RECORDINGS, will never let you down!! “MALAWI ROCKS” consists of No.1 Japanese House artist,DJ EMMA and a cofounder of his label,” NITELIST MUSIC “, DJ TARO KAWAUCHI,the solo works being highly-reputated around the globe. Their club hits ” Spanish Hustle ” featuring a well-known Japanese Ska Band,”Tokyo ska paradise orchestra” or ” Sunshine ” grabbing every clubber’s attention,the remix works cover both international and domestic artists from a New York-based star,” Indeep ” to a Japanese Techno-Pop legend,” Y.M.O ” and have been played by big names all over the world. A world without music is no world at all for DJ Ogawa. 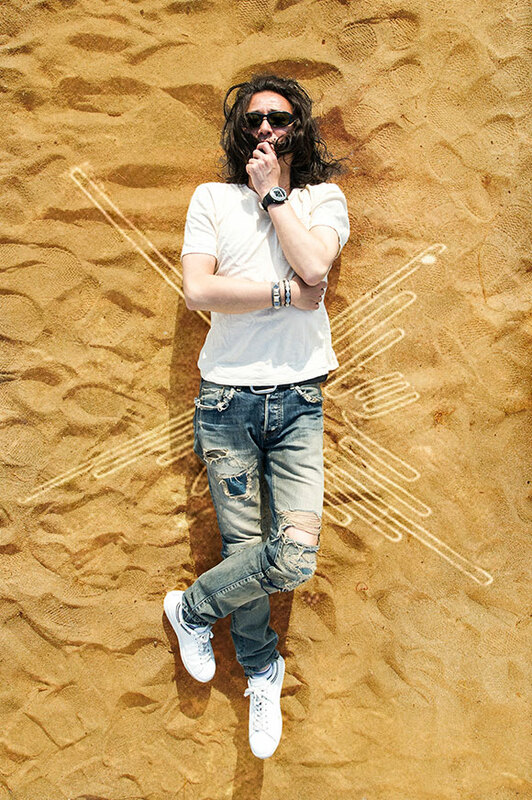 This Japanese DJ/Producer/Remixer has felt the rhythm and groove since childhood and you can tell. From his skills behind the decks to his obsession with quality in the studio, is a testimony of why he has gain so much respect among his peers at home and abroad, and an underground following in Japan. Ogawa spent his teenage years living in the metropolis of Tokyo and was engulfed by many forms of music protruding from every nook and granny. Originally interested in punk, new wave and hip-hop, it was not until Chicago House overwhelmed his heart and clubs began to appear in the early 80’s, that he found his true calling for dance music and became a DJ. 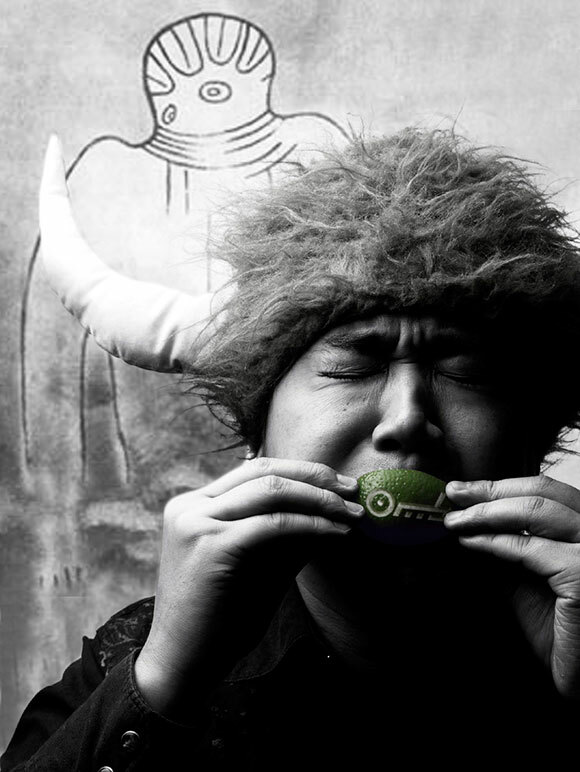 Hailing from Nagoya, DJ Ogawa has been one of the pioneers of Nagoya’s underground scene. In 2001, he began his own event called SMASH at Club Mago and after 12years of a solid reputation of high-quality music and world-class DJs, SMASH has become known across the country, and now favored by many guest DJs such as John Digweed, Hernan Cattaneo and Satoshi Tomiie. Having a hectic schedule with residencies, even in the early days of his career, DJ Ogawa’s true breakthrough came in 2008 when he took to production with studio partner Unic and released their first track “DEPARTURE”. DJ Emma, known in Japan as the godfather of house went on to sign it to his label Nitelist Music, along with a remix by Sugirumn. Its instant success lead to it being ranked No.1 in Japan’s Cisco’s House Music Chart and with it being supported by a host of top DJ’s at home and abroad, ended up selling out across the country and cemented his place as a producer in the dance music scene. 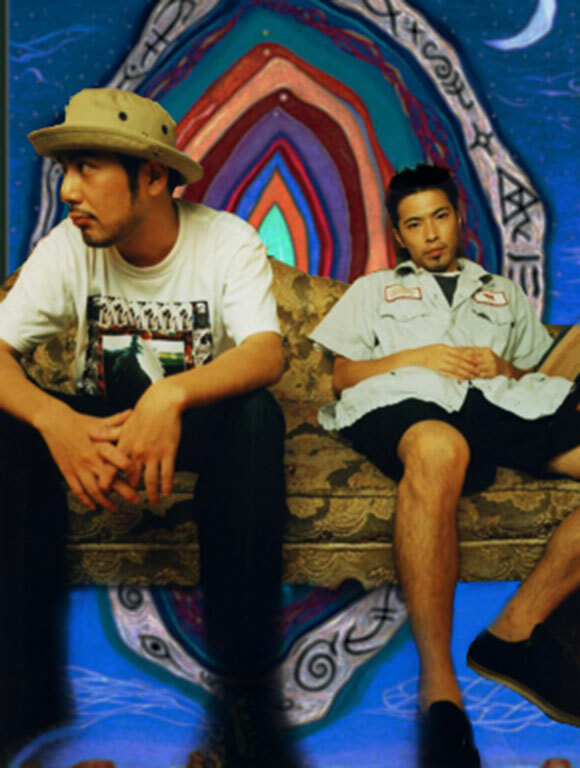 With a great start in the studio, Ogawa took to remixing tracks and furthered his success with adding his unique touch to Kaoru Inoue’s “The Whisperer in Germination”, which was featured on the compilation CD series “EMMA HOUSE”, and Inner City Jam Orchestra’s “Sakura”, which was included on the “Live at Pacha” CD mixed by Sugirumn and DJ Emma released in Japan. He has also continue with his own productions with Unic and released original tracks such as “SMASH” and “EXPLOSION”, both of which have been huge hits on dance floors around the country and constantly played out by the likes of Hernan Cattaneo across the world. It is no wonder that the track “EXPLOSION”, with its powerful bass and piano riffs was featured on Beatport’s Progressive House Chart #9 in 2012. Now, DJ Ogawa regularly plays all over Japan and has been booked at many legendary clubs such as WOMB, YELLOW, and AgeHa. Overseas has seen him showcasing his flawless mixing skills and instinctive ability to work a crowd in many Asian countries like Hong Kong, Taiwan and this year, in South Korea for the infamous festival “UMF” or also known as “ULTRA MUSIC FESTIVAL “. With over 25years in the industry, DJ Ogawa’s passion has only intensified and looks forward to the journey ahead of creating new music and evolving with the ever changing music scene.